Registration Closes - Sunday, March 24th! Junior High School is the minimum age requirement. Registration is not complete without payment. 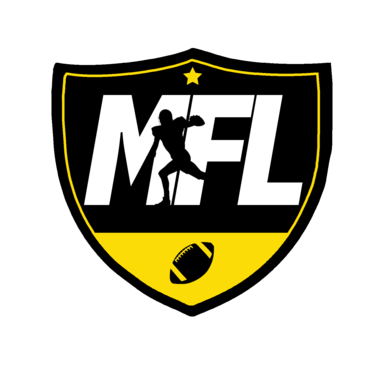 It is required to be eligible for the MFL Jr. game. Please visit the "PAY" page after filling this form. Parent consent is also necessary. Transportation to the field must be self-arranged.